Juvederm Voluma combines a local anesthetic with the valuable hyaluronic acids that the body needs to fight the signs of aging on the skin. Now, doctors such as plastic surgeons and dermatologists can easily target problem areas for their patients and eliminate the pain and discomfort. Many certified facial therapists have also started using Juvederm Voluma with lidocaine to expand their services as well. 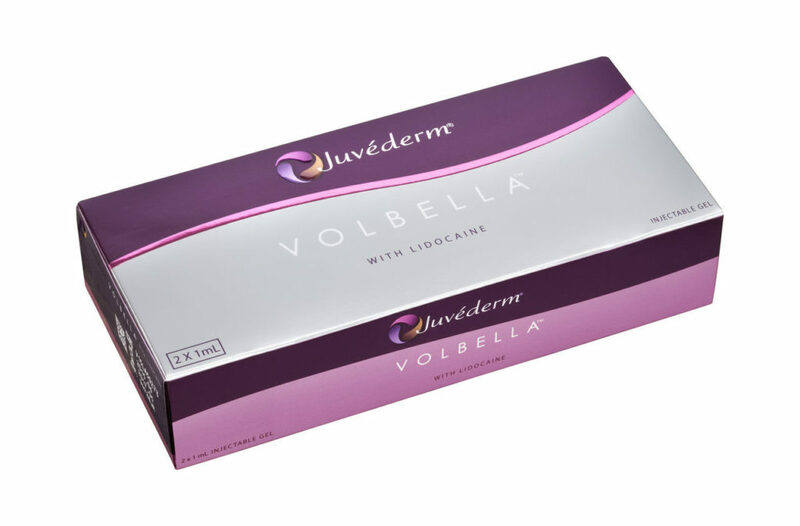 The Juvederm Voluma with Lidocaine is packaged in a 2ml gel tube, intended to soothe the skin while the lidocaine numbs the area. This enables the hyaluronic acids to fill the gaps in the skin which create the wrinkles and lines – typically in the lips. 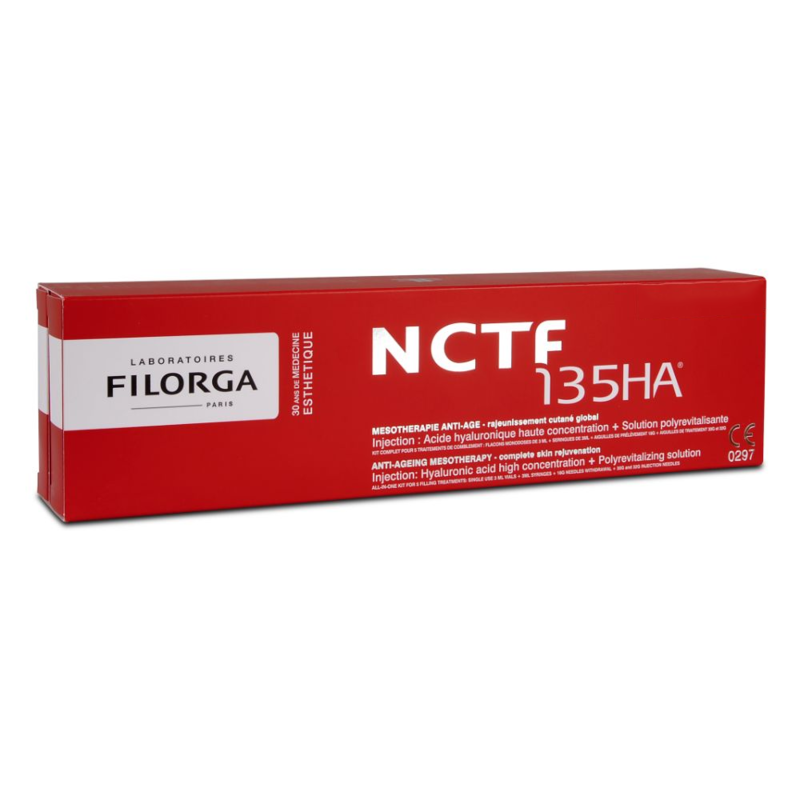 Allergan manufacturers this product in Europe. Medical practitioners internationally all prefer to buy Juvederm Voluma with lidocaine in bulk for their daily use since it eliminates the need for a secondary anesthetic injection for their patients. 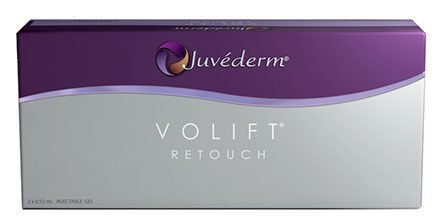 The main advantage to buy Voluma with Lidocaine is that the injections produce longer lasting results on the body. Many studies and research has proven that Voluma with Lidocaine showcased visible improvements in the majority of patients as long as 18 months after the initial injection! Clearly, these statistics prove that Voluma is nearly twice as effective as earlier versions of the formula. It is these long term benefits which stimulate the body to kick into gear and produce the hyaluronic acids naturally! This in turn, reduces the appearance of fine lines and wrinkles on the skin. Many choose to buy Juvederm Voluma with Lidocaine online to reap the convenience of having one resource for all of your medical supply needs. It is very common for consumers to experience side effects of Voluma with Lidocaine such as swelling or numbness around the lips. Voluma with Lidocaine has been specifically formulated to reduce such side effects, in most cases eliminating them completely. Typically, many different lip enhancers directly cause patients to experience adverse reactions to the stimulants and secondary ingredients. Many of these same consumers report that Voluma did not cause such a reaction which researchers believe is due to the use of hyaluronic acids which the body naturally produces. Thus making Voluma with lidocaine a safe and secure way to fight the signs of aging. At Dermal Filler Solutions, we create a comfortable way for licensed professionals to restock their Juvederm Voluma with Lidocaine supply at wholesale prices. We understand how important this can be which is why we ensure that all products are backed with 100% satisfaction guarantee! It is our honor to stand behind every single application and injection, knowing that the products we sell are authentic from the manufacturers. 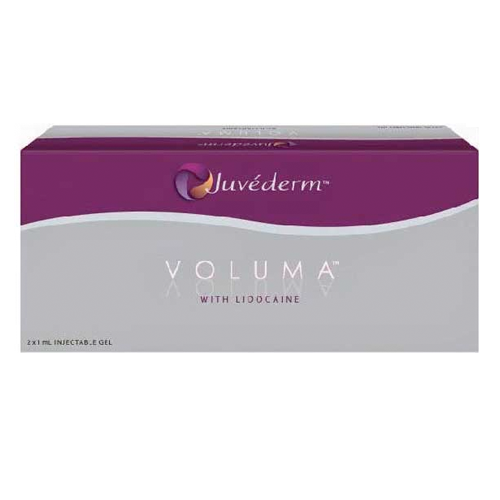 We provide our customers with a secure way to buy Juvederm Voluma with Lidocaine wholesale from a trusted source to add to the product benefits.